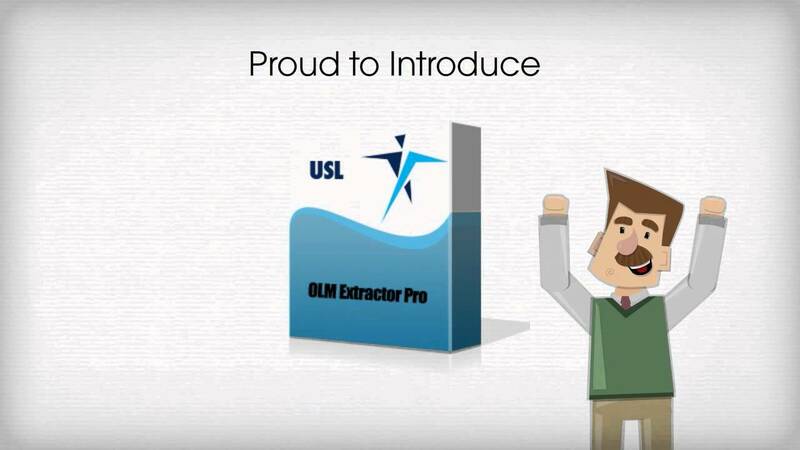 Mail Extractor Pro – An Apple Mail to PST Converter Tool by USL Software. A perfect, easy to use mbox to pst converter. Mail Extractor Max, A professional email converter tool designed for export Apple Mail to Outlook 2011 for Mac, Thunderbird, Entourage and EML file format.